With nearly 11,500 volunteers trained around the world, Generations For Peace is committed to and driven by volunteerism to help build peace and transform conflict from the grassroots. Through our volunteers, we have reached over 520,000 children, youth, and adults through our programmes. Today, on International Volunteer Day, we celebrate volunteerism’s ability to build resilient communities by sharing 5 stories of our own volunteers, in their own words. Zahid knows Pakistan has changed since he was growing up and the ways in which volunteering has contributed to peacebuilding in communities with refugees, internally displaced people, and barriers like perception of gender. 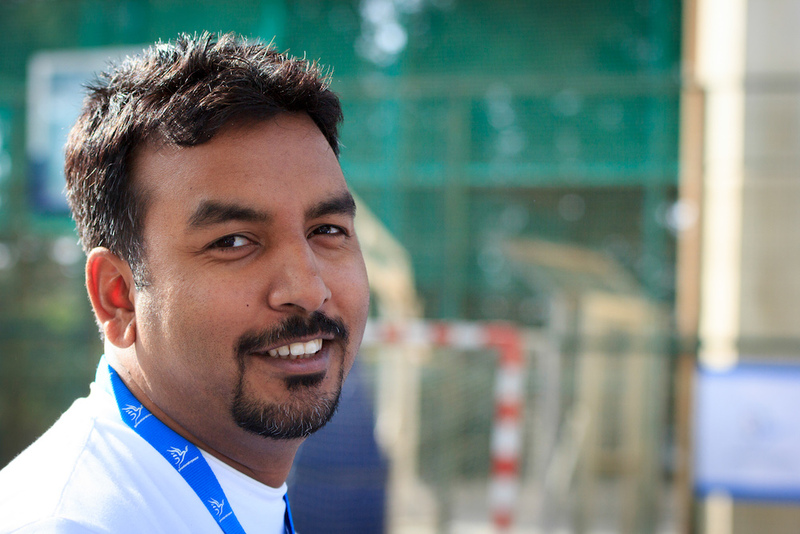 Read Zahid’s story to learn how he uses volunteering to overcome some of the most pressing challenges facing his community in Pakistan. Sanja is passionate about women’s empowerment, especially in peacebuilding. 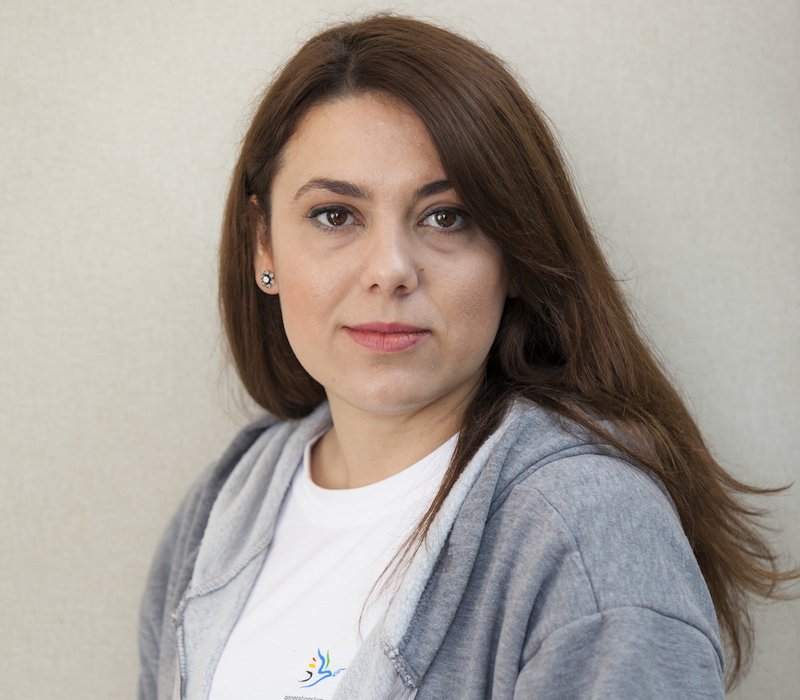 In her home of Tetovo, Republic of Macedonia, she has worked with GFP to implement programmes that reflect this passion, impacting youth and building peace in local communities. Read Sanja’s story to learn how she uses volunteering to empower youth and women in her community. We have five days left in the 16-Day Campaign to Eradicate Violence against Women, and this story by our Pioneer, James shares how GFP is working in Kampala and Soroti, Uganda, to combat school-related gender-based violence (SRGBV). 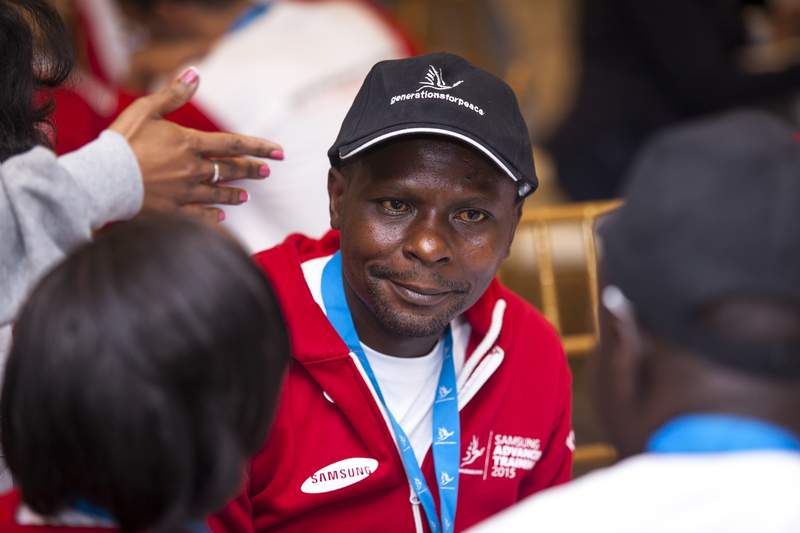 Read James’ story to learn how he and Ugandan volunteers have helped restore the confidence of SRGBV victims, building respect, resilience, and tolerance among the students, staff, and parents. Georgia has faced a range of violent conflict in recent years, especially among youth. 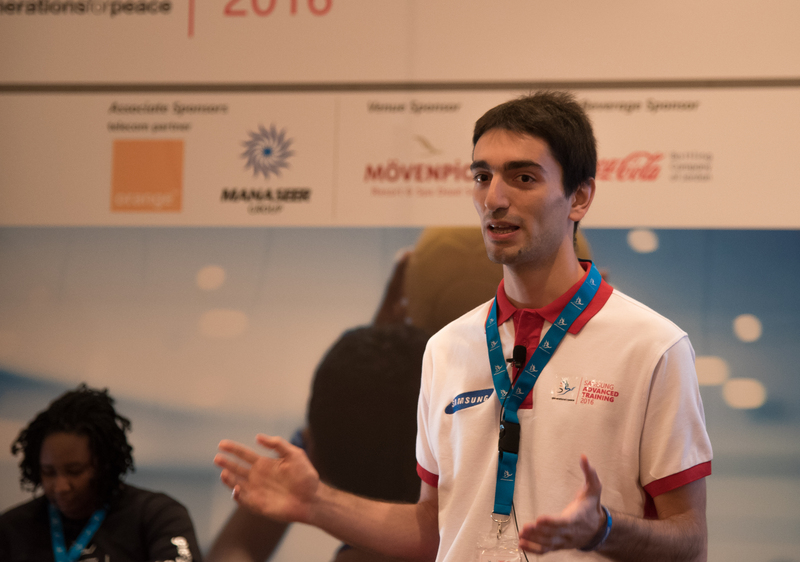 Tornike is a volunteer who works with young people and uses Sport- and Arts For Peace activities to prevent and transform the conflict he has witnessed in Tbilisi. 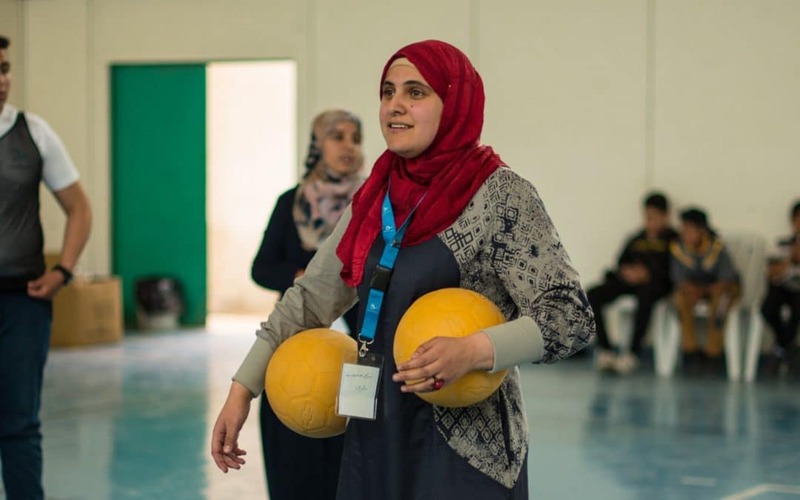 Read Tornike’s story to learn how volunteering has helped instil in youth a sense of leadership, understanding, and acceptance that is essential to building peace. Naa can see it everywhere she looks: the need for peace is growing. But how are we to address it? 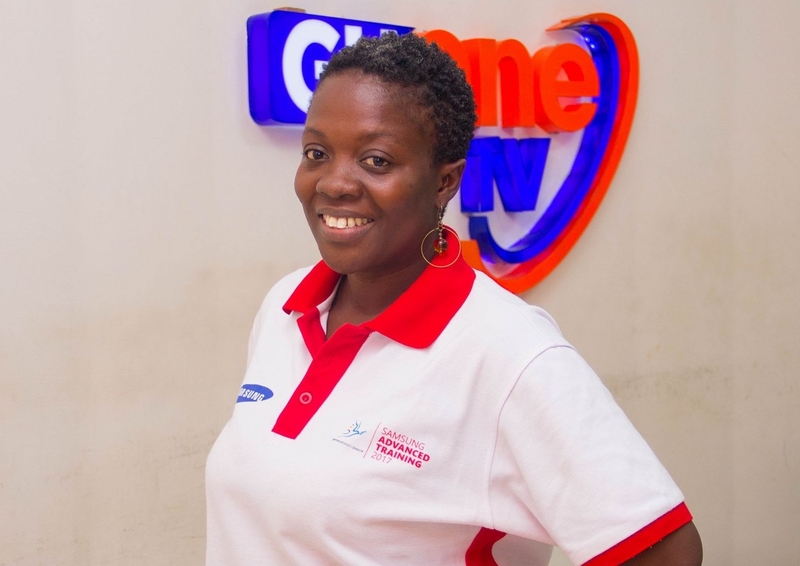 Read Naa’s story to learn about how volunteering has helped her recognise the need for youth to lead sustainable peacebuilding in Ghana and around the world.